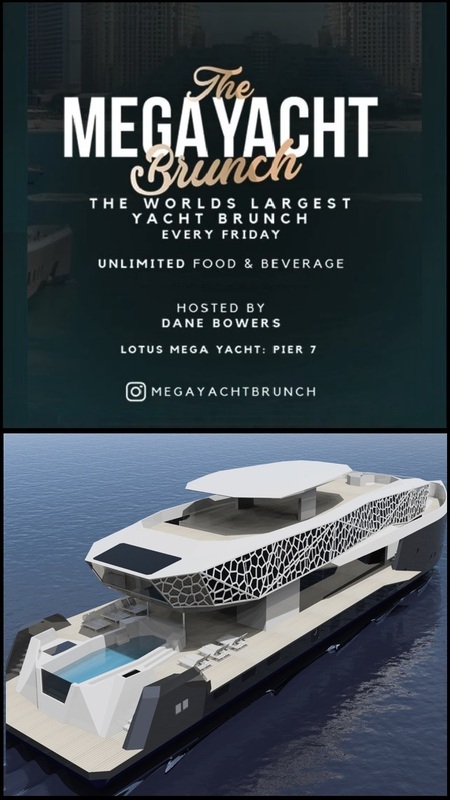 Introducing the Mega Yacht Brunch! 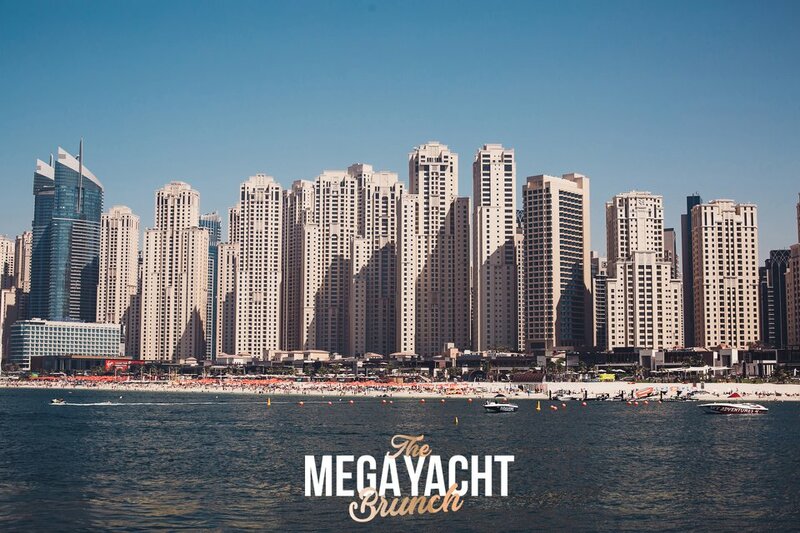 The worlds LARGEST yacht party brunch! 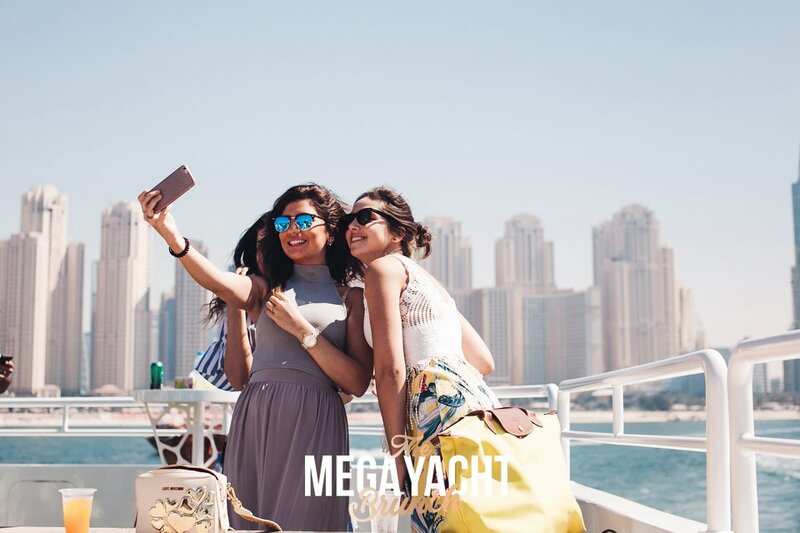 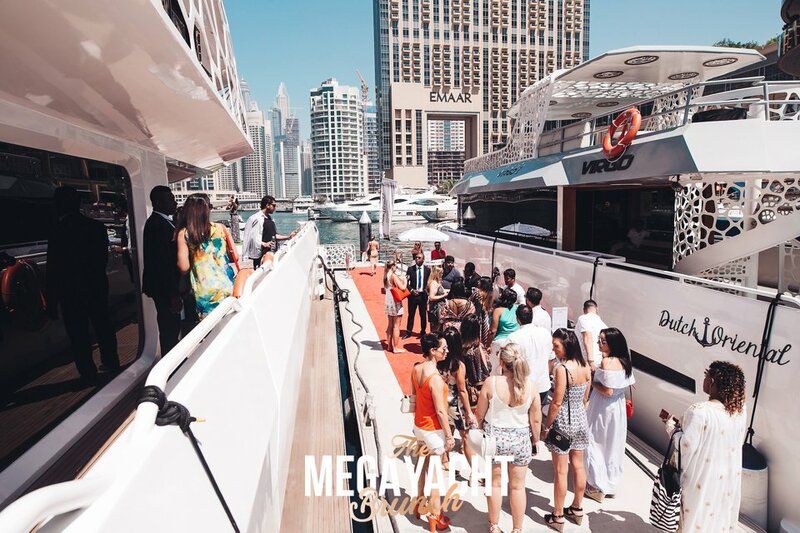 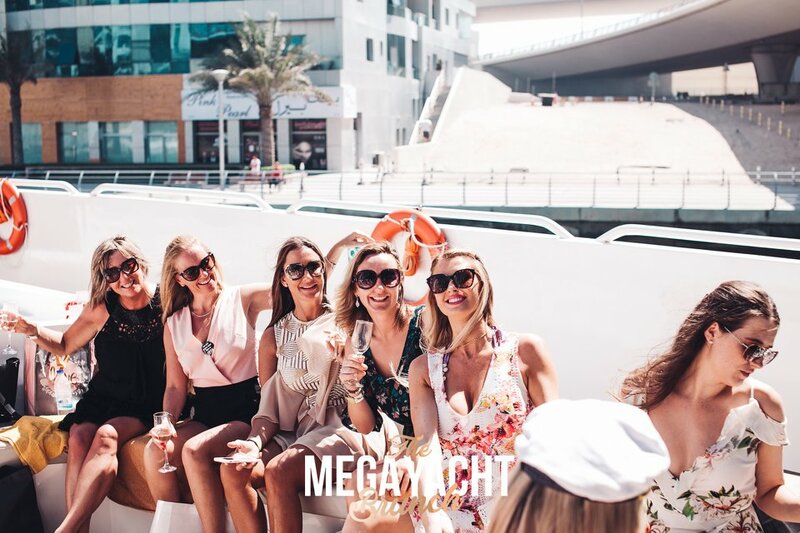 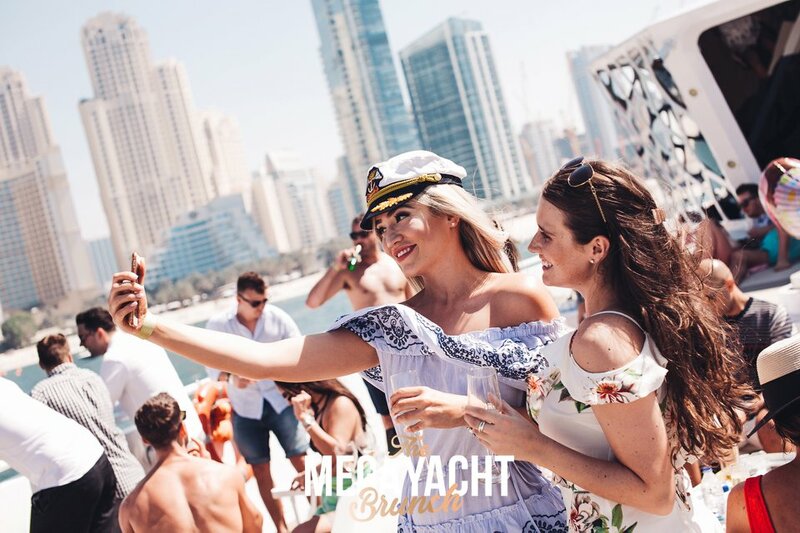 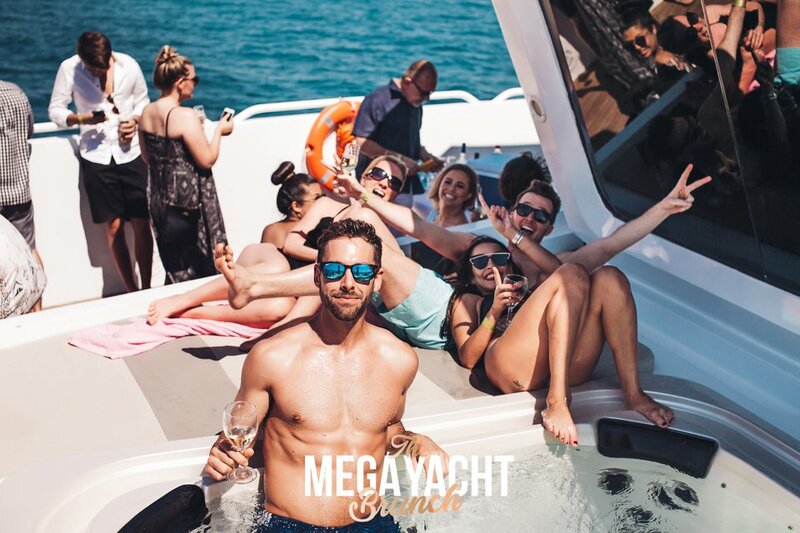 Join us every Friday for the ultimate Dubai brunch experience aboard one of the largest and most luxurious Mega Yachts in the region.. 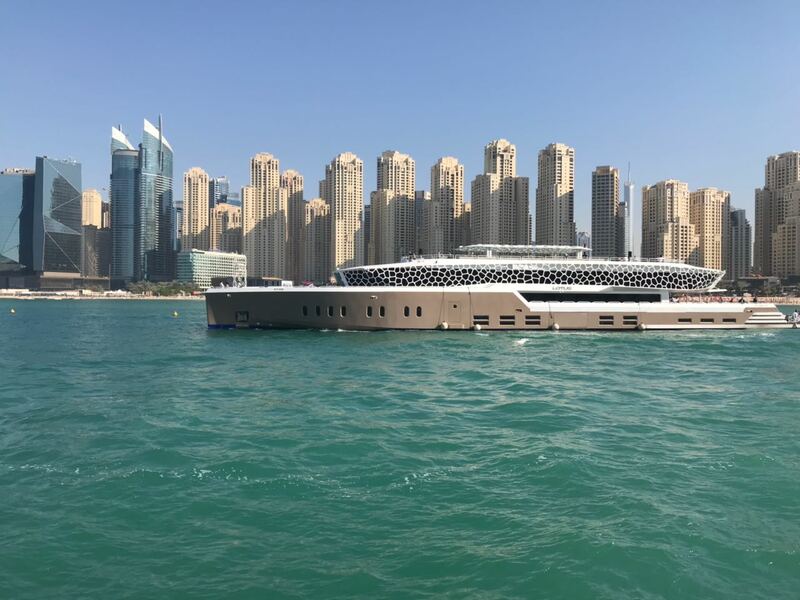 The Lotus!